It's my second time vising Japan, and this time was during summer season with my sponsor Panasonic Beauty Malaysia. 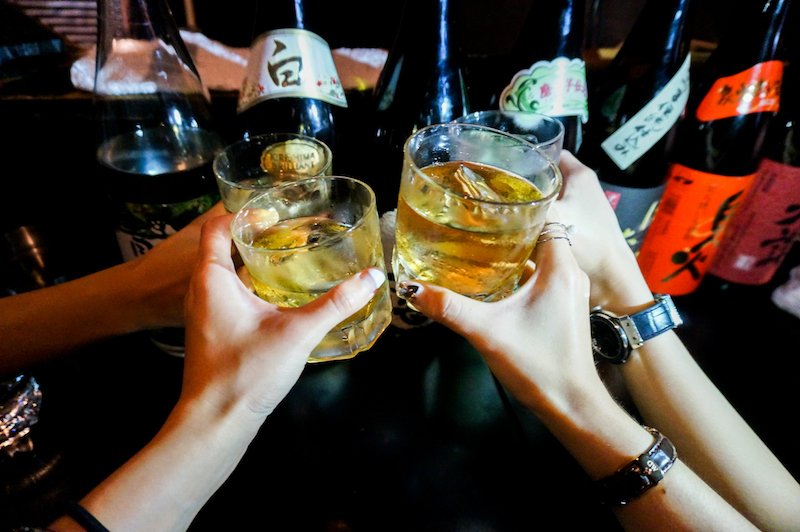 I will share about the learning on my next post, but let's read on the food and drinks I explored this round. 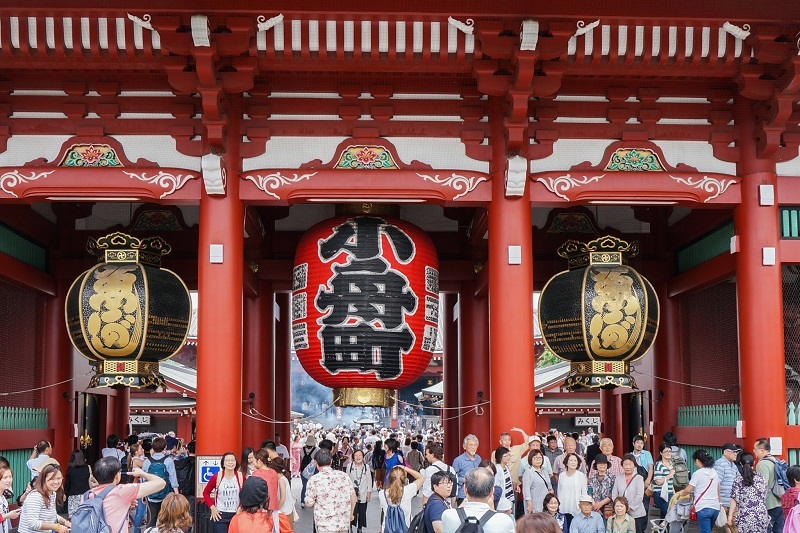 The first stop we went was the famous Sensō-ji temple and Nakamesi @ Asakusa where visitors can pray and enjoy a variety of traditional local snacks at the same time shop for some souvenirs. 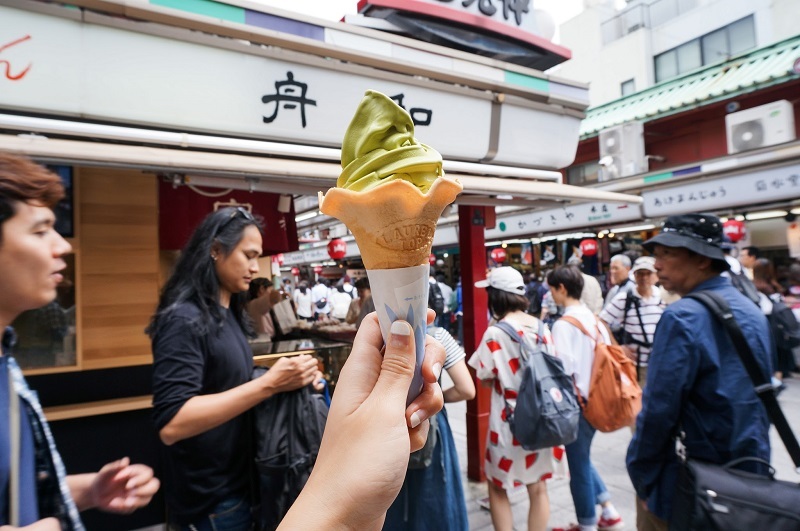 I would recommend you to get the macha ice-cream and green tea which is super refreshing during summer. Did I mention it was summer but I have no idea why Tokyo weather wasn't been good during our stay. It was pouring all day long, but I am lucky to have friends who love exploring as well. 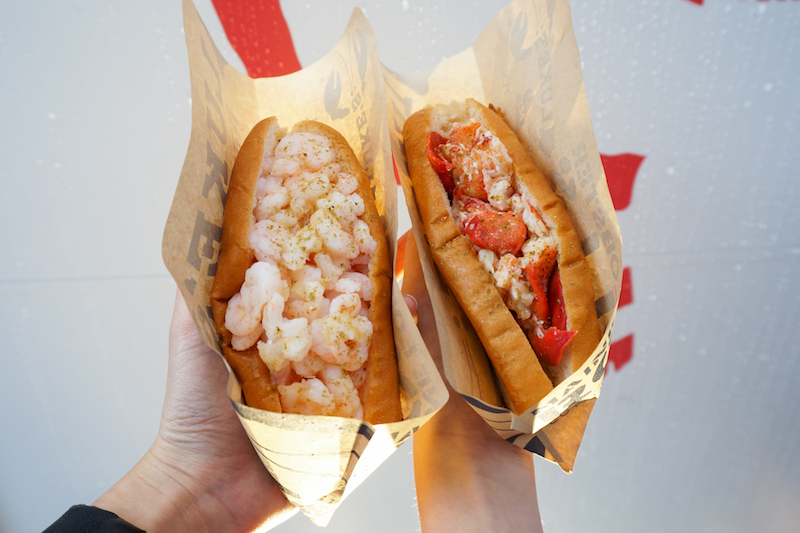 While walking around Omotosando area, we stumbled upon the famous US's lobster roll fast-food chain store, Luke's Lobster. 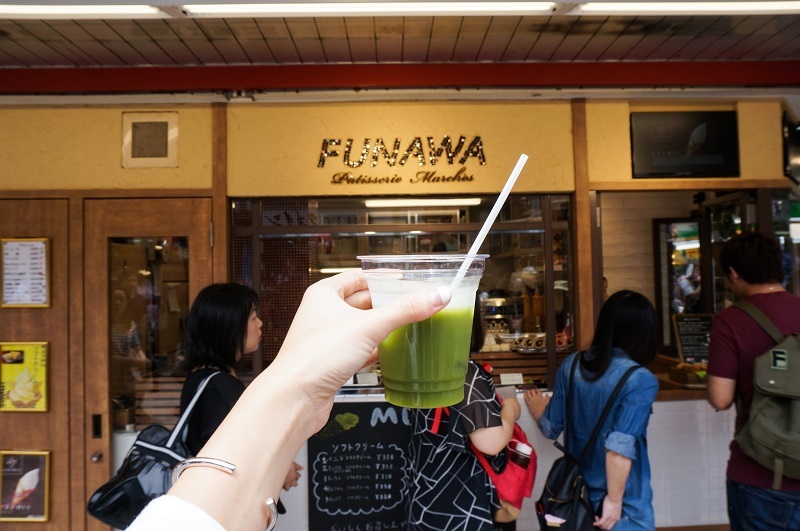 We were lucky that we did not have to queue up for 30 mins to try this. The lobsters are very fresh with a taste of sweetness, yet I don't really like the combination that the lobster itself was served cold and the bread is warm. Same goes to the shrimp roll. 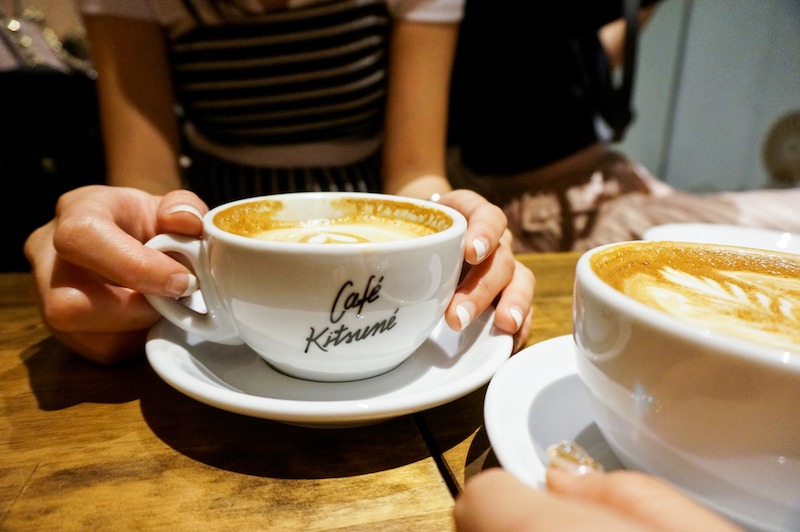 We also managed to visit Café Kitsuné @ Omotesando. 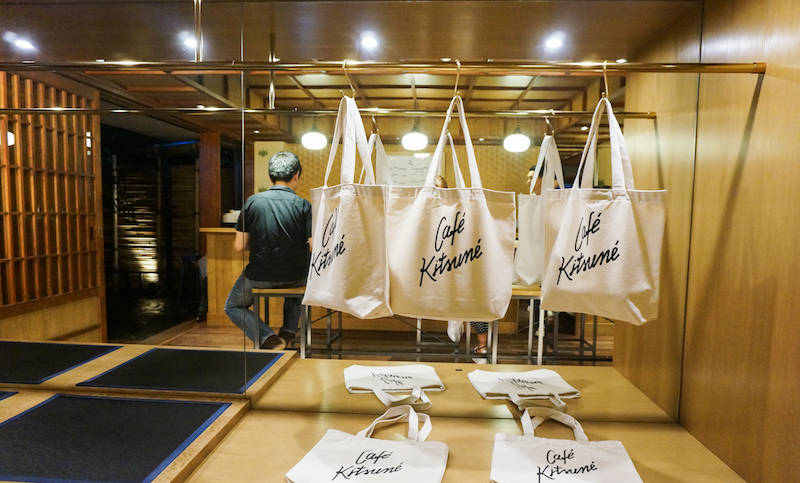 The Kitsuné brand has fingers in several pies - fashion, music, and even coffee. 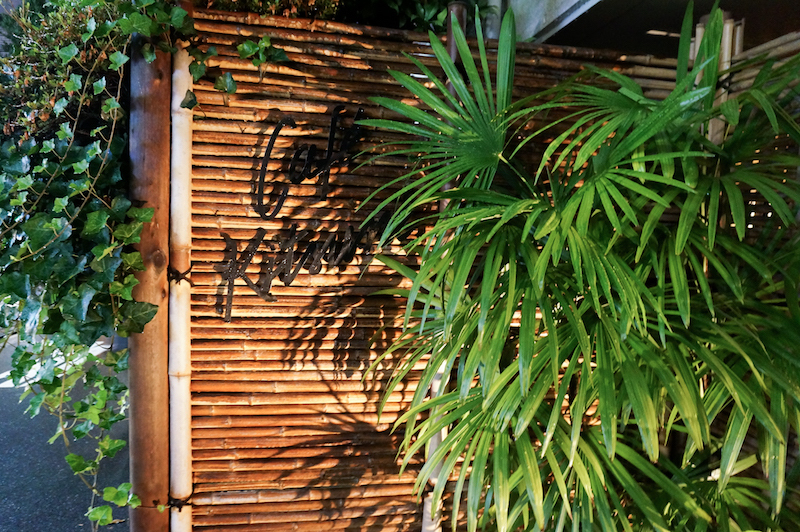 I love the interior decor which incorporates Japan touches like custom-made tatami and fusama sliding doors. 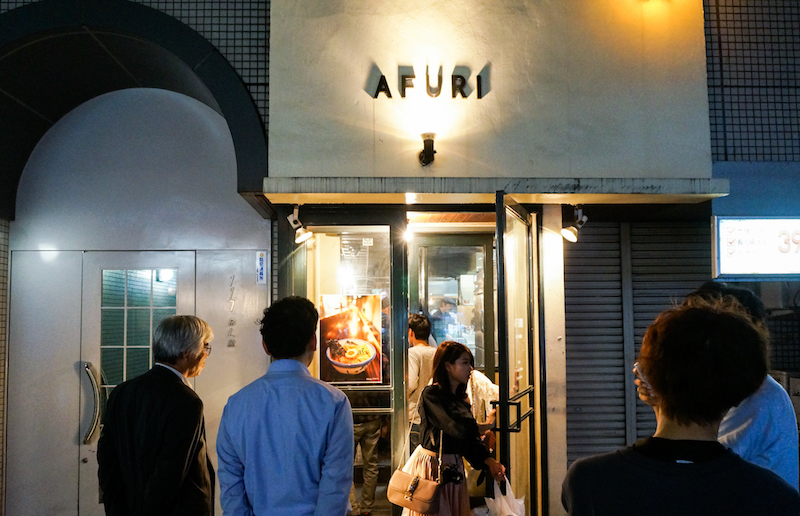 While most of us have tried the traditional Tonkotsu (heavy pork broth based ramen), I was recommended by a friend to try Afuri @ Ebisu. I highly recommend their Yuzu Shoyu Ramen. The yuzu is light and refreshing while not having too much oiliness as compared to the pork broth. 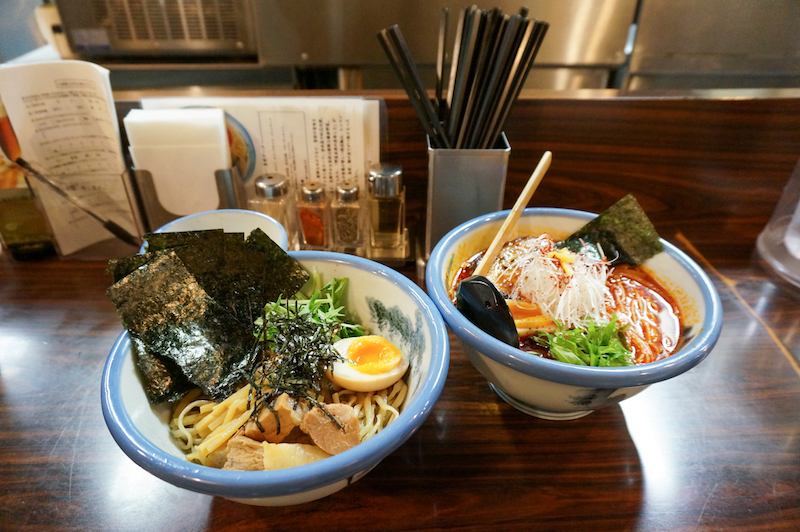 Besides the regular variants, I also tried their tsukemen, which I think their Chashu could be done better. 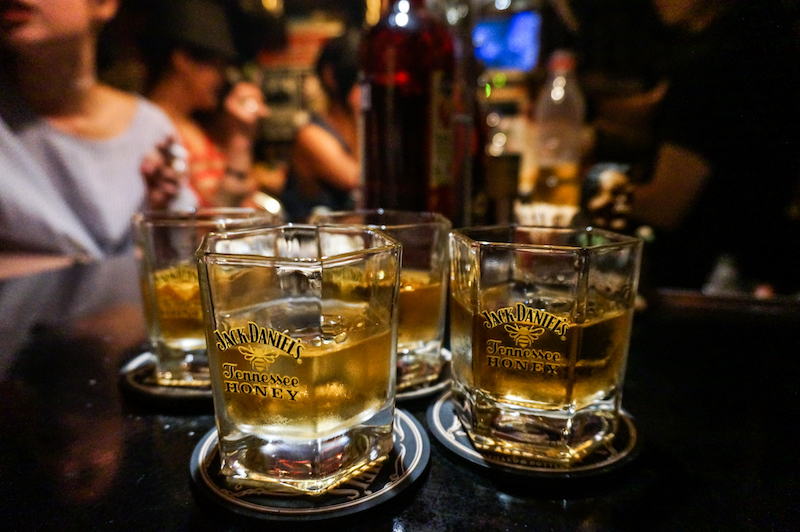 Never end the night without good drinks. 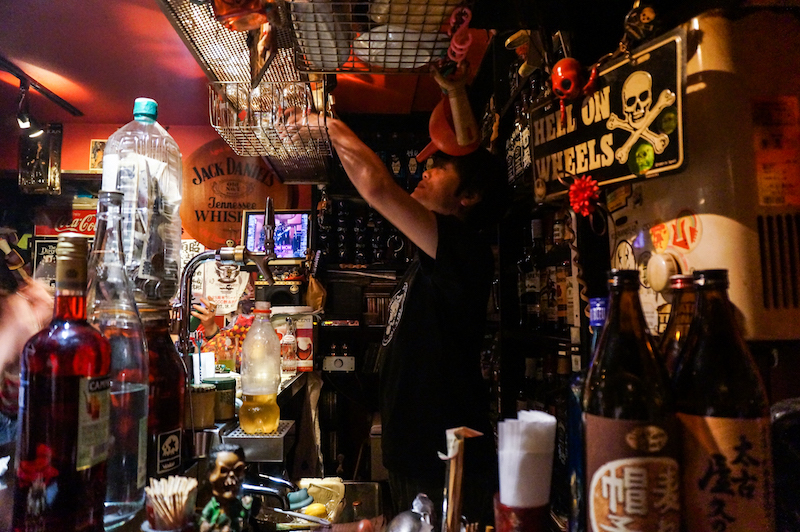 With a staggering 200 bars and eateries crammed into a maze of six narrow streets, Shinjuku's Golden Gai district is one of the more rewarding drinking destinations in central Tokyo. If you are feeling adventurous. 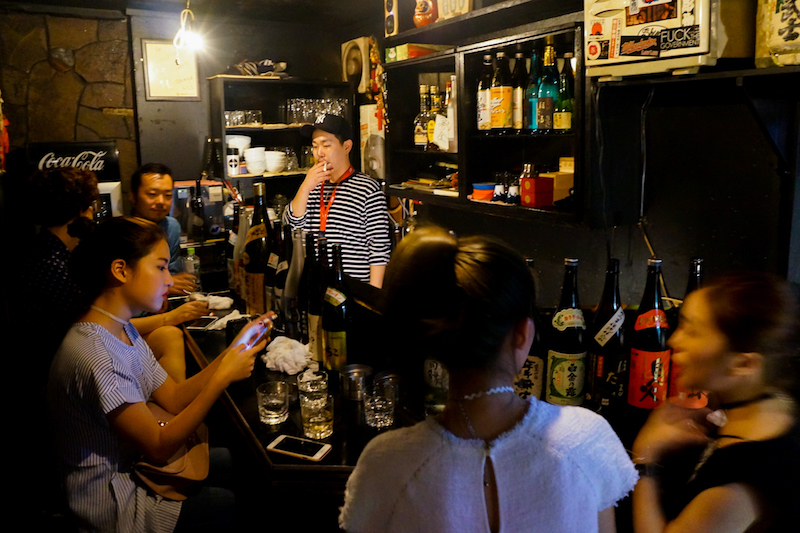 Most of the bars here are relatively small, hence some only welcome regular customers. But if you see a price list or anything in English, then you are safe and it was amazing how quickly the language barrier disappears after a glass or two. Despite of the uniqueness establishment of each bars, drinking here might be quite expensive as most of them have a cover charge. 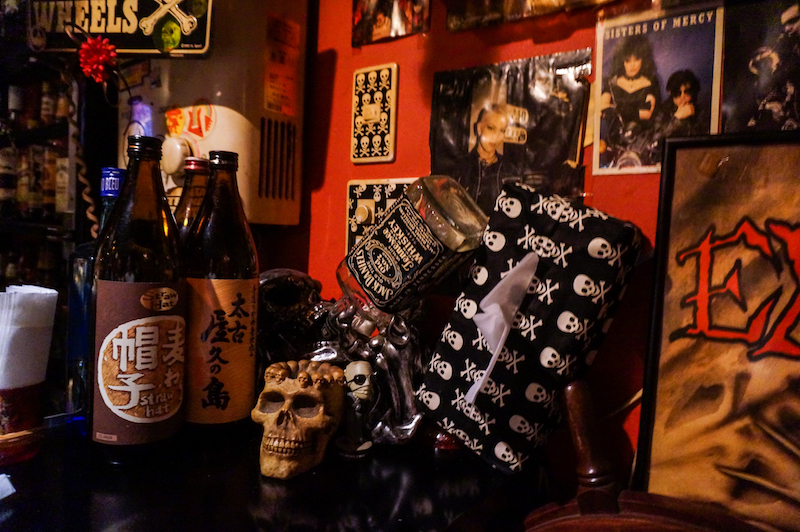 We also visited a hidden bar, Martha @ Ebisu. 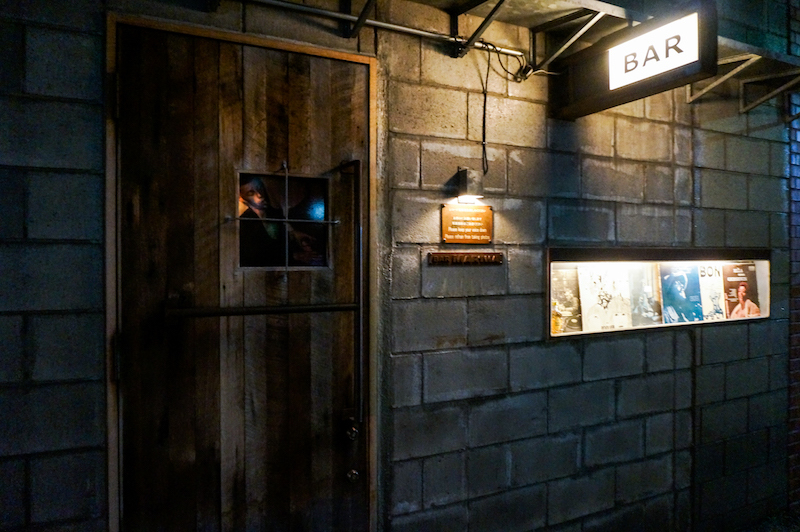 One of the hipster music bars that offer cool old-school tunes and excellent cocktails and Japanese whisky. However, they do not allow us to take photos. We also realized they do not like us to come in big group as speaking from experience they are either not welcome visitors that do not speak their language or they are worried they would not be able to provide us the best service.